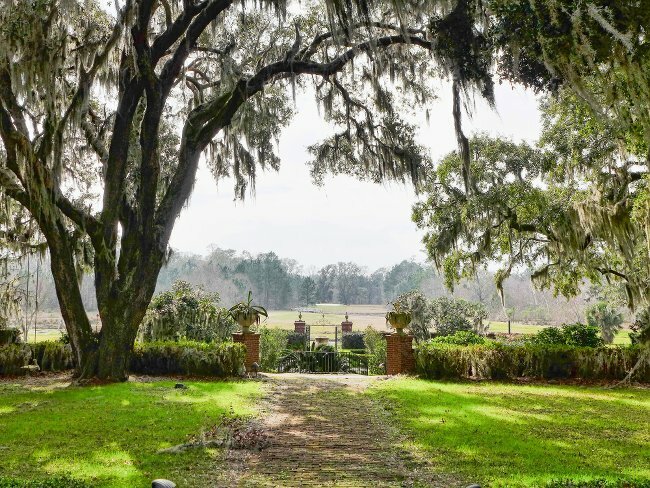 Delta Plantation was originally in Beaufort County but now lies inside the limits of Jasper County; county lines were redrawn in the early 1900s. 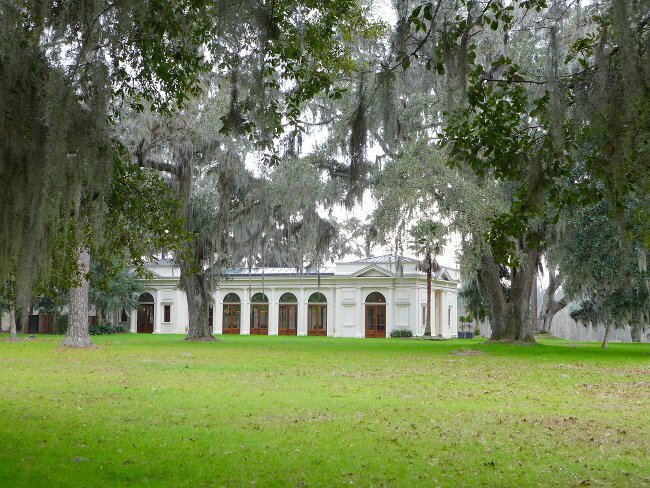 Current status  Delta Plantation has been subdivided with the Savannah College of Art and Design owning much of Lower Delta. 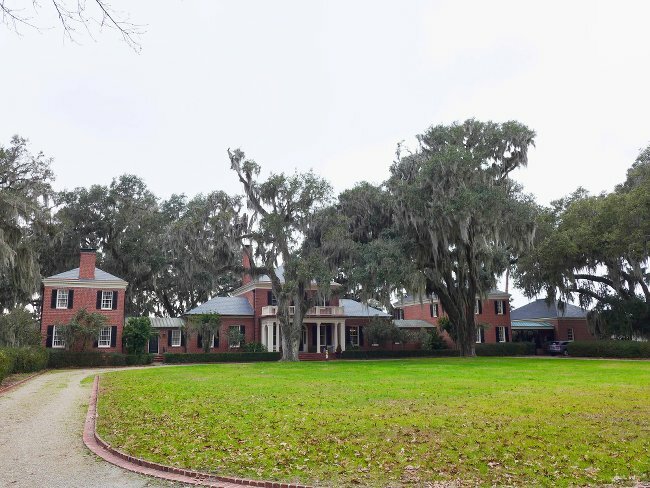 The house built by Hudson is privately owned, and another portion of the land has been developed into a residential housing development called Telfair Plantation (1, p. 140). Langdon Cheves purchased Inverary Plantation for $52,420. 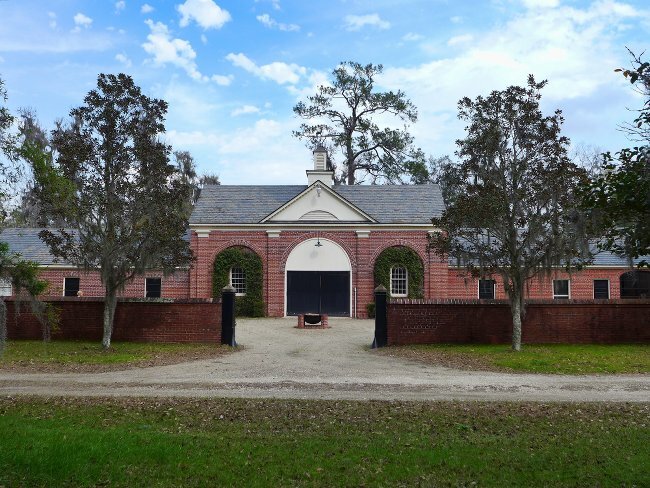 He also purchased neighboring Smithfield Planation and renamed the combined 1,132 acres Delta Plantation (1, p. 140) (4, p. 319). 1852  Upon Cheves's death, the property was again divided into two, a portion going to each of his sons. Langdon Cheves, Jr. inherited Lower Delta, while Upper Delta went to Dr. Charles Cheves (1, p. 140). 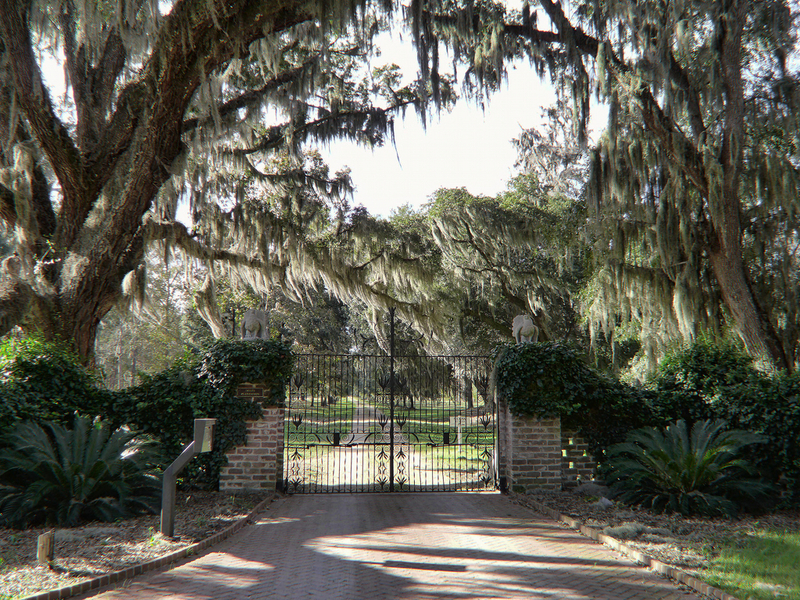 1921  Upper Delta was owned by the descendants of Dr. Charles Cheves until it was sold to Frederick M. Eslick (1, p. 140). 1924  Frederick M. Eslick sold Upper Delta to J. Byron Glover (1, p. 140). 1929  Upper and Lower Delta were once again joined with the purchase of both sections by H. Keirstede Hudson. Total size of the two combined tracts was 2,700 acres (1, p. 140). 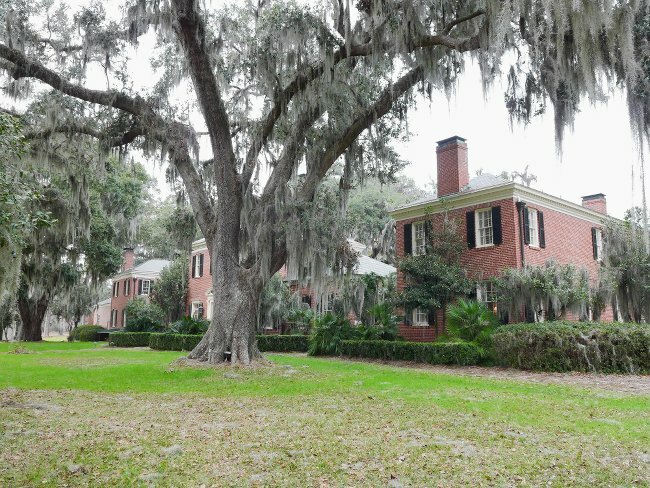 Hudson had a large house built at Delta in 1931; he continued to amass neighboring lands until his plantation reached 6,444 acres in 1938. Among these purchases were Cane Knoll Plantation, Bellinger Hill Plantation, and Hardee Plantation (1, pp. 138-140). 1938  James and Martha Denham purchased the large Delta Plantation (1, p. 140). Shortly after the Denhams purchased Delta, they sold 2,940 acres to the Salem Investment Company (1, p. 140).
?  Harry C. Haskell Jr. purchased the tract from Salem Investment Company (1, p. 140). 1972  Carolina Taylor, daughter of James and Martha Denham, inherited 3,544 acres upon the death of her parents (1, p. 140). Soon after Carolina Taylor took posession in 1972, the two separate tracts were for the third time adjoined and conveyed to the Delta Plantation Development Corporation (1, p. 140). 2009  John E. Cay, III owned the house built by Hudson. (1, p. 140). A large brick, manor house was built by Hudson in 1931. Along with the house, a garage and stables were also constructed (1, pp. 138-139).